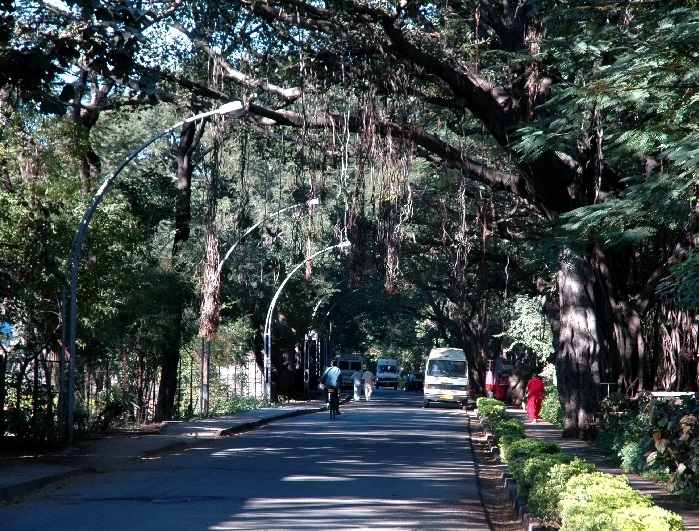 Koregaon Park or KP is the well-known place of Pune. It is located south of the Mula-Mutha River in Pune. It is prime locality of Pune, on one side it has a lush green surroundings. Walking through the lanes 1 - 5 is a nature’s treat. It is an excellent location with all the basic facilities. It is well connected to Osho Ashram, Budhrani Hospital, German Bakery and 5 Star Hotel. Let's discover your own locality Koregaon Park.